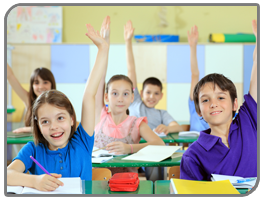 Classroom Management refers to the methods and strategies employed by teachers to establish and maintain a successful learning environment for their students. Are your students in need of some structure and stability? Is your classroom lacking an effective discipline plan? Are you ready to take back the classroom and improve student behavior? Implementing a classroom discipline plan shouldn't be difficult or time-consuming. This simple and effective Classroom Management Plan will save you time and energy by providing you with the tools you need to run a more "disciplined" classroom. Access this plan now and be ready to take charge of your classroom tomorrow! Your new and improved discipline approach will motivate your students and encourage them to act in an obedient, respectful, and responsible manner. 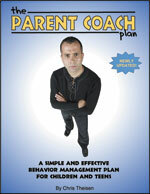 Download this exclusive plan now and you'll also receive a unique set of student "behavior management tools" including a behavior contract for students, a Behavior Improvement Worksheet, a Behavioral Progress Report, and our ever-popular "Behavior Bucks for the Classroom." 1. 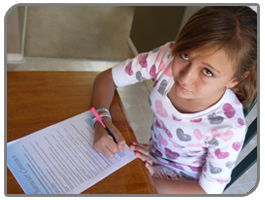 Our Student Contract addresses a variety of common school-related issues such as tardiness, completion of schoolwork, appropriate clothing, and proper classroom behavior. Perfect for students in need of a little extra motivation. 2. 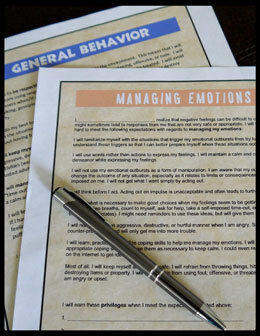 Our Behavior Improvement Worksheet is used to get students back on track. If you have a student that demands extra attention due to negative or inappropriate behavior, then this worksheet will benefit both of you. 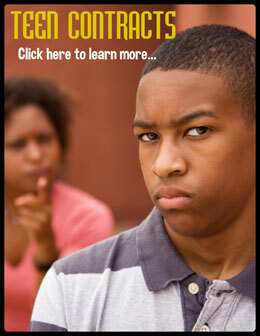 It allows the student to develop his or her own plan for improving negative behavior. 3. Print off our Behavioral Progress Report to keep parents in the loop with regards to their child's behavior in the classroom. 4. As an extra bonus, you'll also receive a printable set of our Behavior Bucks, designed specifically for use in the classroom. 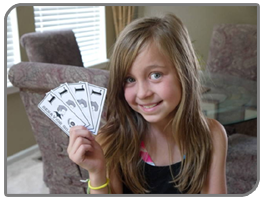 Behavior Bucks are a fun and effective token economy system that helps promote a positive classroom environment. Get this whole downloadable package of classroom tools for one incredibly low price. 1. Is your classroom clean, organized, and inviting? 2. Do you have established routines in the classroom? 3. Do you treat your students with respect and fairness? 4. Do you keep communication with parents open? 5. Are you firm and consistent with your students?